A "new" closure in Air France-KLM since Benjamin Smith has been appointed managing director because in the next few weeks the carrier Hop will disappear tool that will be fully reinstated in Air France, following the same identical fate of Joon (see AVIONEWS). An adventure lasting six years and that has come to an end, especially because the company has never liked Smith accusing it of generating confusion to passengers coming from long-distance connections of Air France that, once arrived at the airport "Charles de Gaulle" of Paris, to reach other destinations they had to use a plane of what appeared to be a different airline. In addition to this reason, Smith's idea of totally renovating Air France-KLM -especially the French part- forced a rationalization of regional and low-cost carriers controlled directly by the Group. 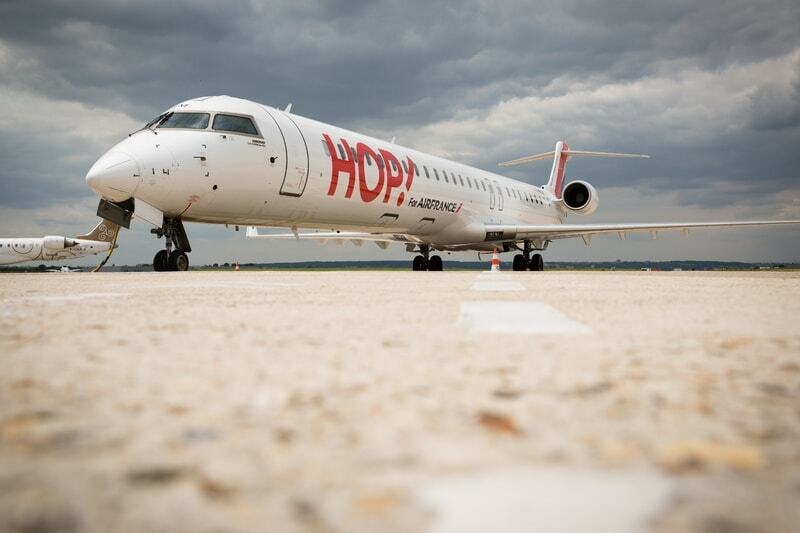 Probably part of Hop's employees will be integrated into Air France and will be deployed on the bases present at the airports of Paris where the fleet of aircraft will be concentrated, the workers who will remain out of this will be -presumably- transferred to the low-cost Transavia, always controlled by the same Franco-Dutch Group.